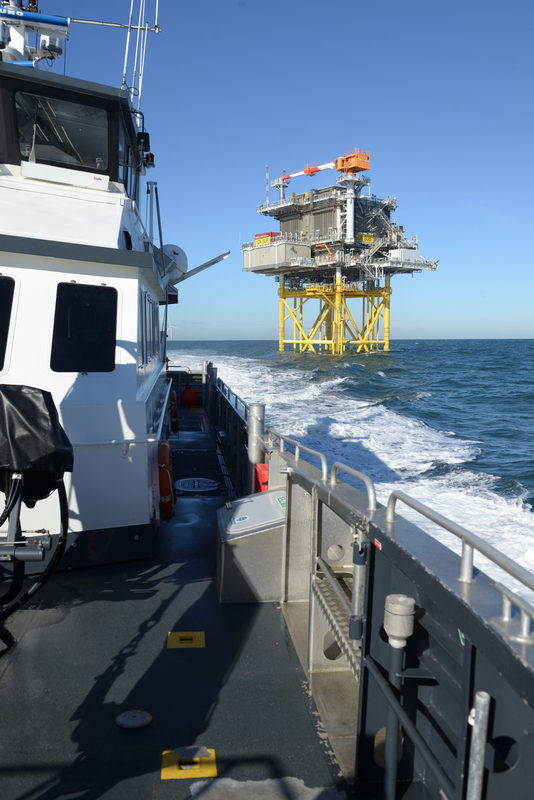 The operations and maintenance of Galloper Offshore Wind Farm is currently being run from temporary facilities at Harwich International Port with crew transfer vessels travelling to the site daily (weather permitting). 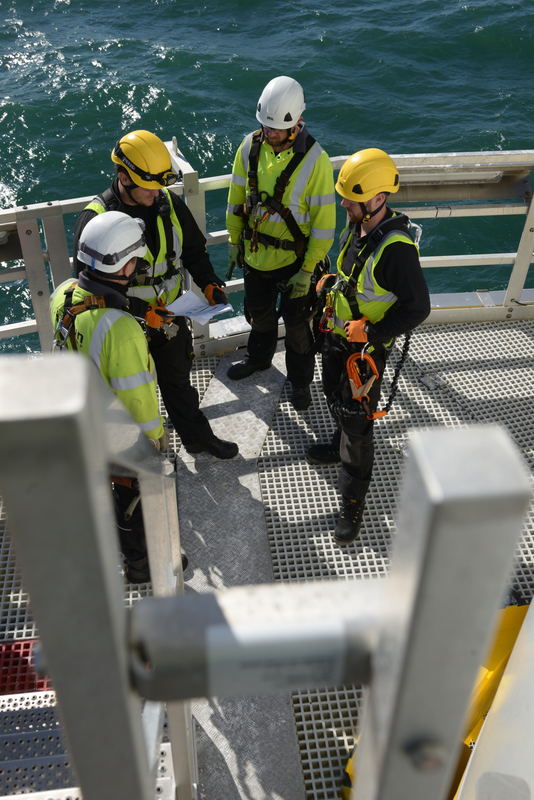 The O&M team includes wind turbine technicians, engineers, marine coordinators and administrative staff. 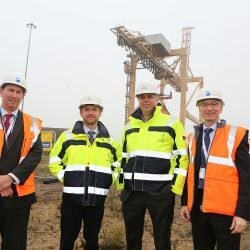 The wind farm’s long term operation and maintenance will be coordinated from a new purpose built base, also in Harwich, bringing long term jobs to the east coast of England for its operational life of more than 20 years. Helicopter flights to support the maintenance of the wind farm are operating from the temporary helipad base at nearby Great Oakley. 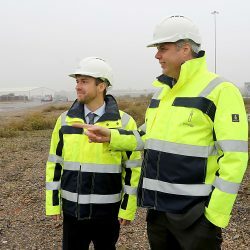 The construction of the permanent O&M building and infrastructure was consented in September 2018, with the base set for completion by the end of 2019. 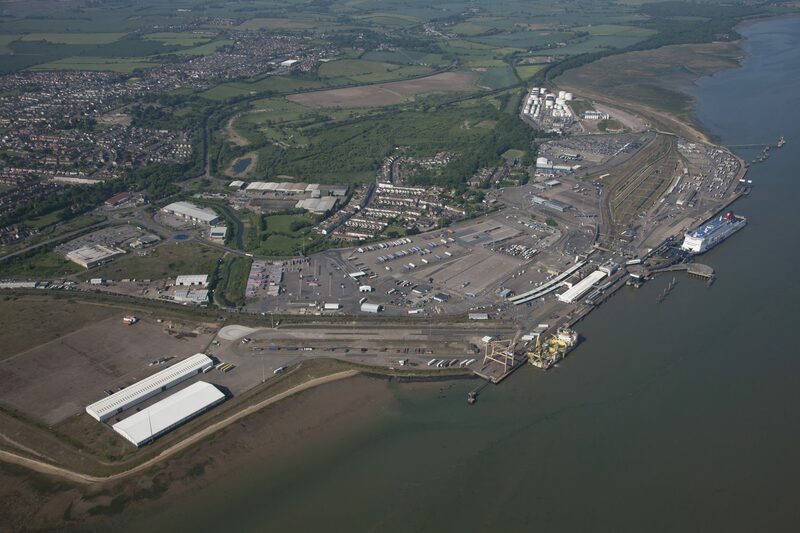 Harwich was chosen as the ideal location for the base because of its distance from the wind farm; existing port infrastructure; numerous local suppliers and contractors, and excellent transport links both national and international. 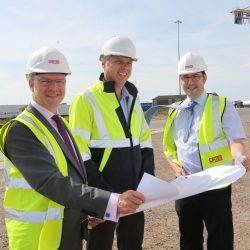 The new base will include a control room, purpose-built pontoon for the crew transfer vessels, plus warehousing and office facilities including a gym. 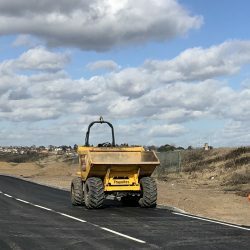 Having received consent for the O&M base from the Marine Management Organisation and Tendring District Council, construction is now underway. 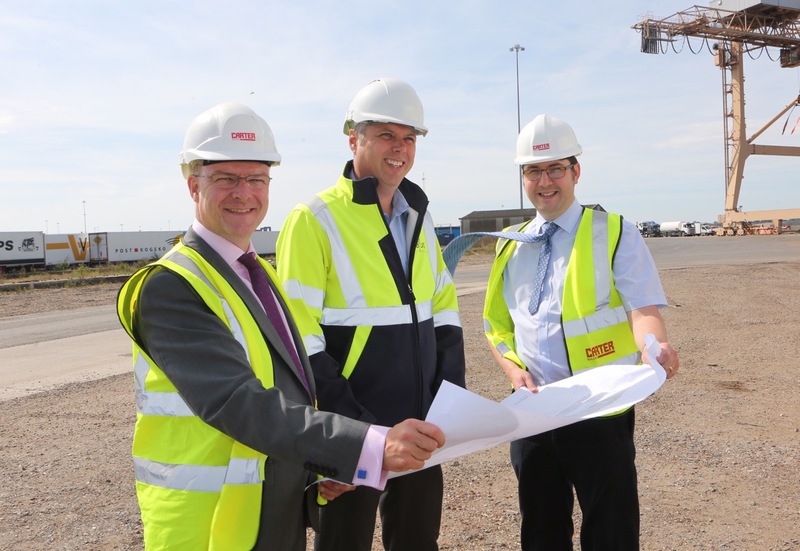 It is expected that work on the new facility and pontoons will take around 12 months. 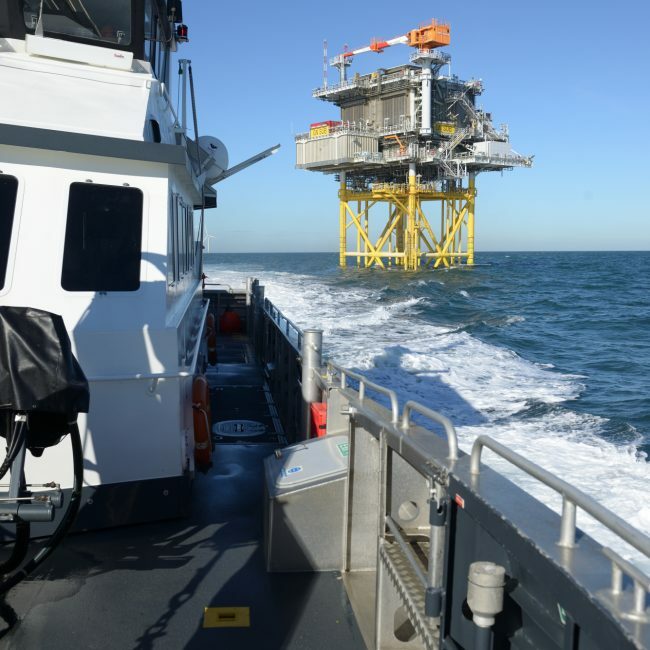 Farrans Construction, for the fabrication and installation of the pontoon. 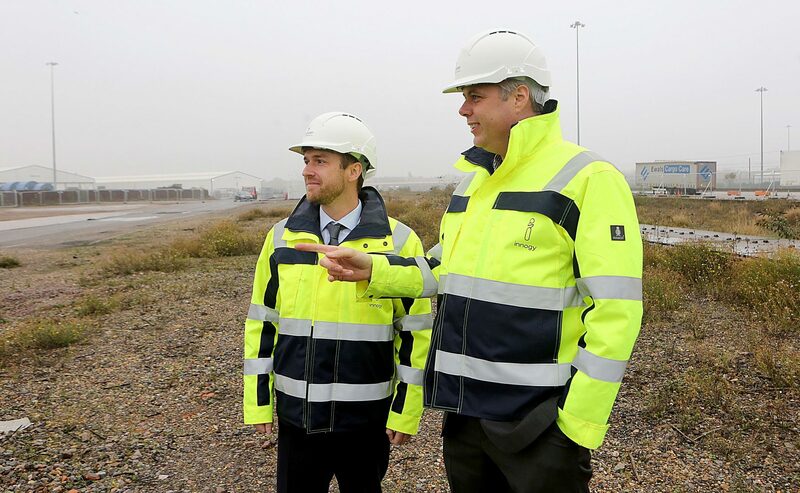 The construction of the base and pontoon is expected to create around 120 local jobs. 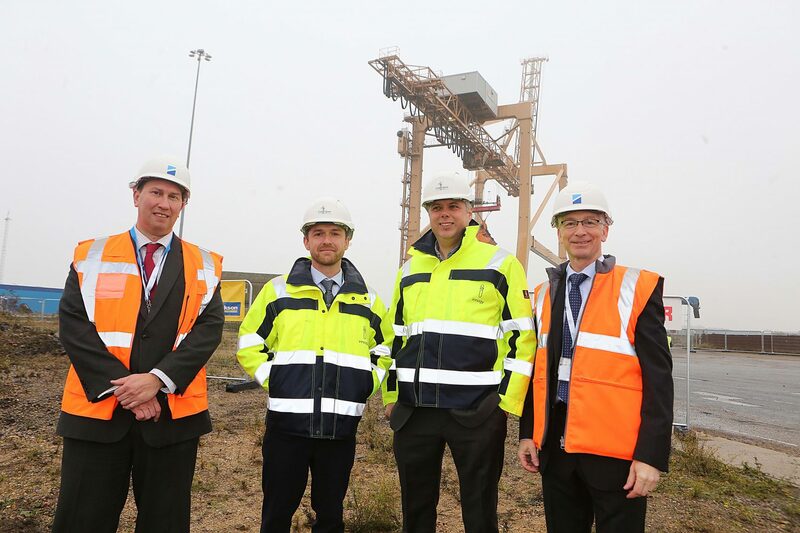 The long-term Operations & Maintenance of the wind farm is set to bring significant employment and investment benefits to Tendring plus the wider Essex area and along the East coast as well as elsewhere in the UK. 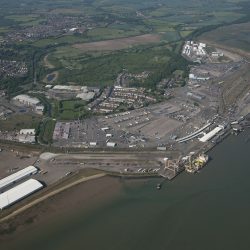 To support local businesses and job seekers understand more about the long-term opportunities associated with the wind farms operations and maintenance, the Galloper team hosted a Business Breakfast in Harwich in May 2017 and took part in the Tendring Jobs and Careers Fair in October 2017. Galloper again took part in the Tendring Jobs and Careers Fair in October 2018 as one of the principal sponsors. 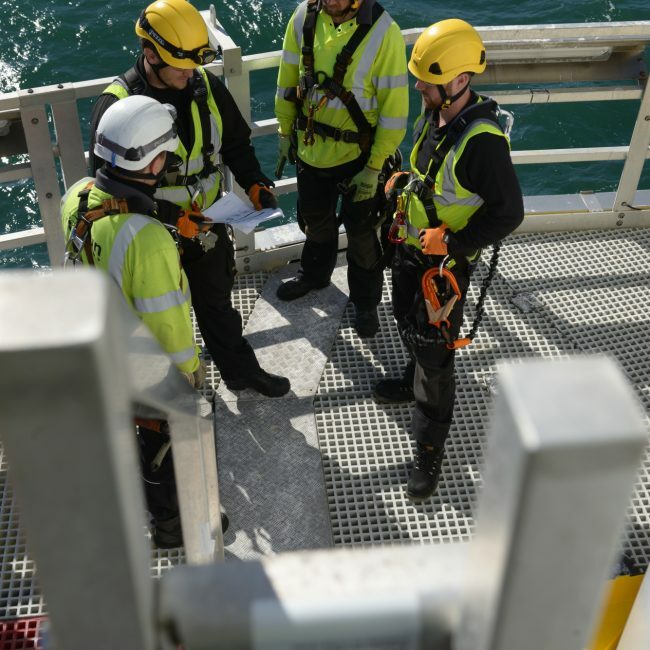 Galloper Offshore Wind Farm is now in operation, which means that the safety exclusion zone that was in place during construction is no longer in effect. 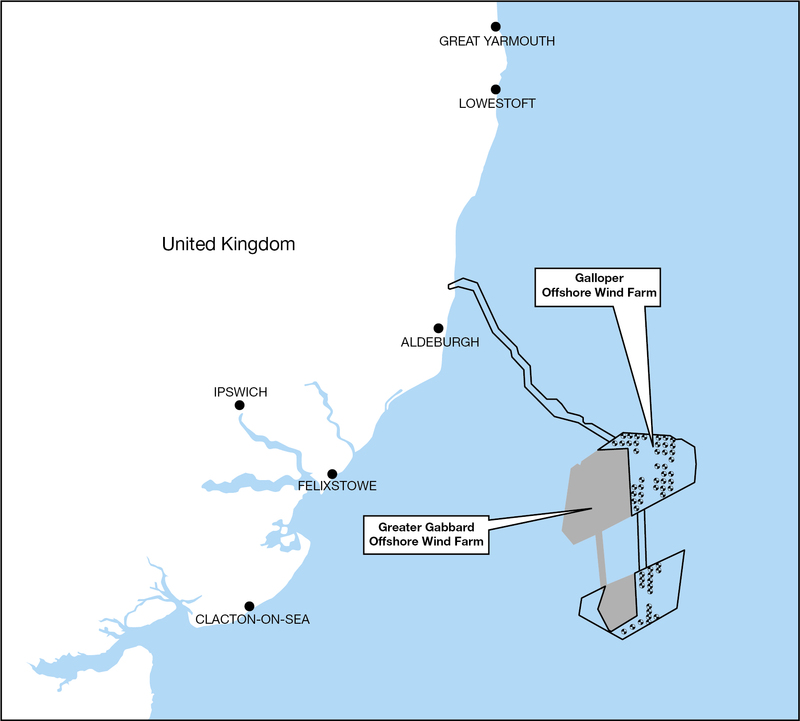 Yachts and other recreational vessels are now free to sail through the wind farm site. 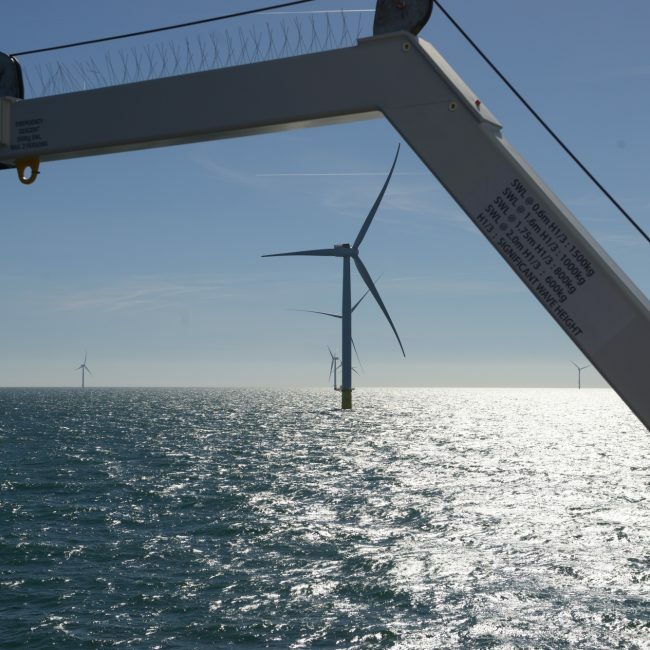 It is suggested that boat owners check with the Royal Yachting Association (RYA) or relevant marine body for recommendations related to safe passage through offshore wind farms. 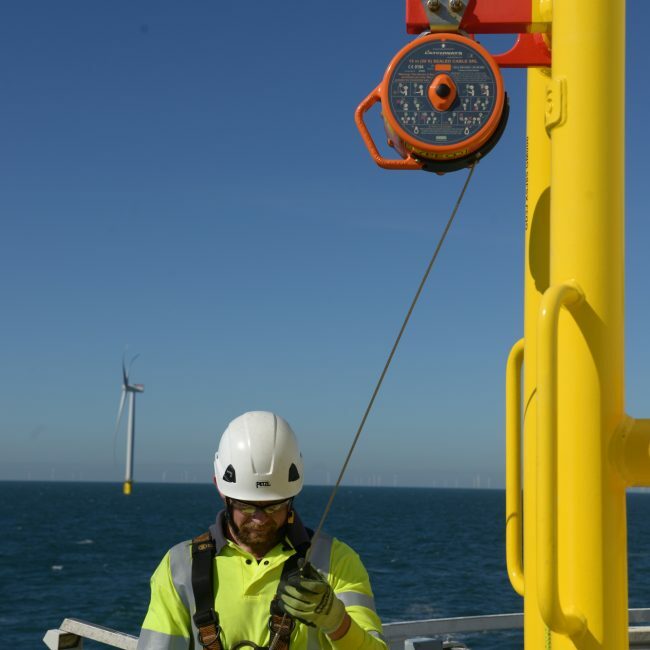 Galloper’s position is that maintaining approximately 100 metres between vessels and the wind farm structures – turbines and offshore substation platform – would demonstrate good seamanship. 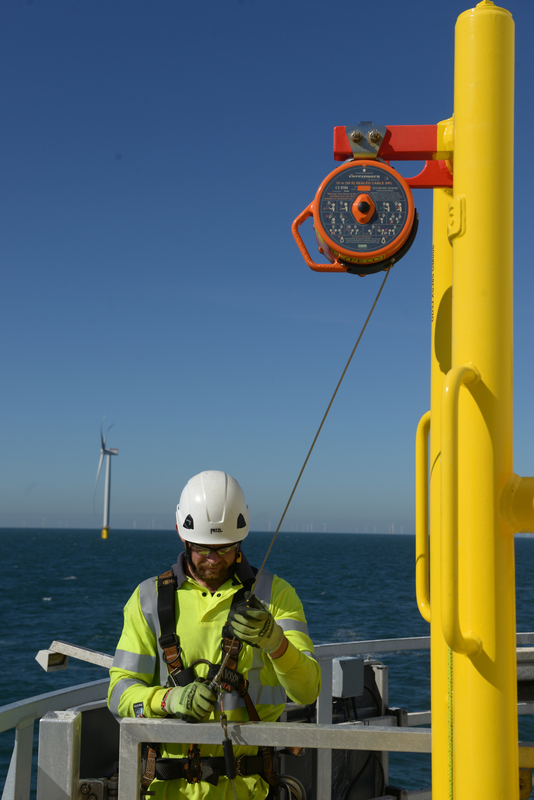 As a precaution, it is recommended that sailing vessels should have their engines turned on and in neutral whilst transiting through the wind farm to enable rapid control if it is required. The Galloper team will be sending out e-bulletins as plans and construction for the Operations & Maintenance base develop. 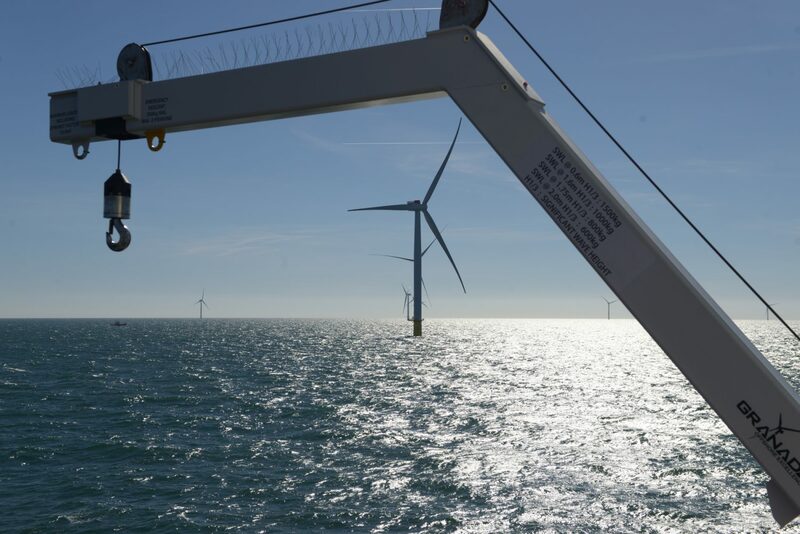 If you would like to be added to the mailing list please email info@galloperwindfarm.com requesting to receive updates.